In 2013, Ethereum was described on a paper by a programmer, Vitalik Buterin. After that, in late 2013, Vitalik Buterin proposed the development of Ethereum in a scripting language and published its white paper. In that paper, he described the rationale and technical design of Ethereum protocol. Then, in January 2014, the cryptocurrency was announced by Vitalik Buterin at North American Bitcoin Conference, held in Miami, USA. 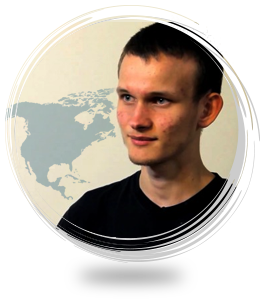 At the same time, Vitalik Buterin started working with Dr. Gavin Wood and founded Ethereum. 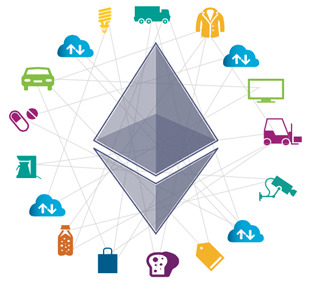 In April 2014, Gavin Wood released Ethereum Yellow Paper that explained the Ethereum Virtual Machine (EVM) technical specification. The Swiss Company, GmbH developed Ethereum software project. Post that, in order to make a network of miners, investors, developers, and stakeholders, Ethereum announced Ether tokens presale. The financial and legal complexities of funds raised by presale resulted in several legal entities, namely Stiftung Ethereum (the Ethereum Foundation) in Switzerland. In July 2014, Ethereum allocated the Ether through 42-day public Ether presale, worth $18,439,086 in exchange of 60,102,216 ether. Initially, the amount was used to pay legal debts, developers, and finance the Ethereum development. Later in 2nd September 2014, the pre-sale investors received 60m Ether, out of which 12m were given to development team of Ethereum. The remaining ether was given to the non-profit foundation of Ethereum. Following the things, in October 2014, Ethereum protocol authorized 5 ETH creation, when each block mined. 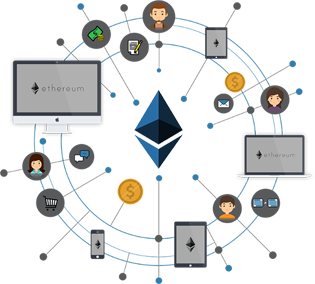 Growing network of Ethereum miners and increasing traffic on Ethereum forum clearly defined that the network is attracting developer community and growing rapidly. On 30th July 2015, the initial Ethereum version, Frontier was launched. 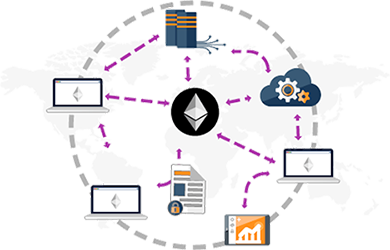 Additionally, miners started joining the network in order to secure the blockchain of Ethereum and earn Ether. However, the Frontier was first milestone in Ethereum and intended by developers as beta version. The Frontier release turned into more reliable and capable solutions, and resulted in the improved Ethereum ecosystem. Later, on 2nd July 2016, the Ethereum network split in Ethereum Classic (ETC) and Ethereum (ETH). After sometime, Ethereum argued for decentralized decision making and extra-protocol intentionality. And Ethereum Classic for blockchain immutability and law code. Post this, Ethereum miners, partners, developers, and users left the Ethereum Classic (ETC) network on 28th July 2016. Finally in November 2016, Ethereum debloated blockchain, increased the DDoS, and prevented the spam attacks.